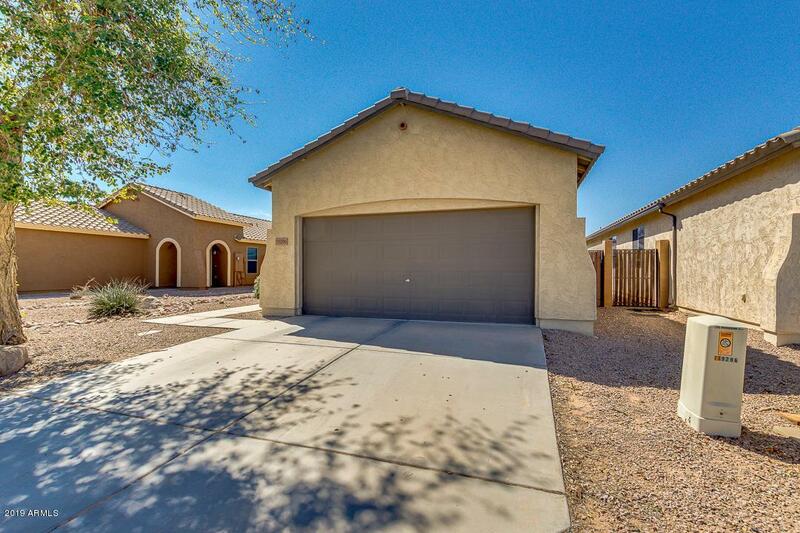 Awesome Home in Safe, Maricopa Neighborhood! 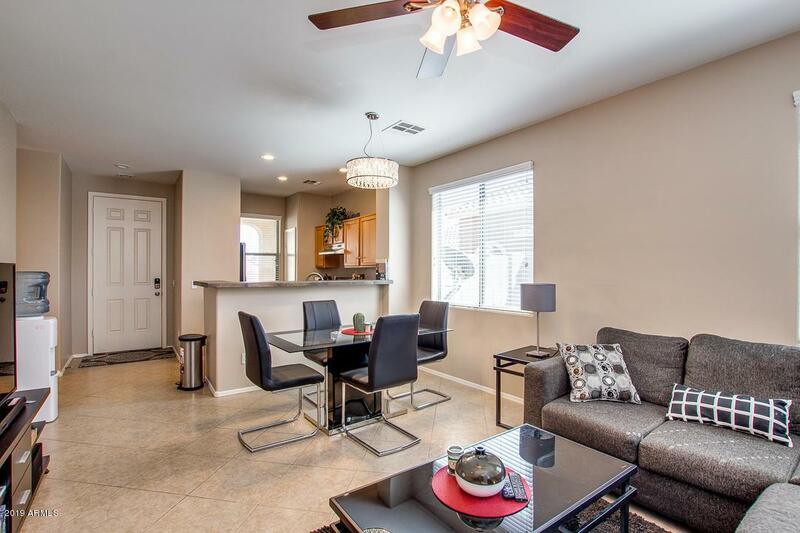 Popular, Open Great Room Floorplan with Tile Kitchen Breakfast Bar, 10' Flat Ceilings and Custom, Two-Tone Paint! Features loads of Diagonally laid Tile Flooring, with inlays! 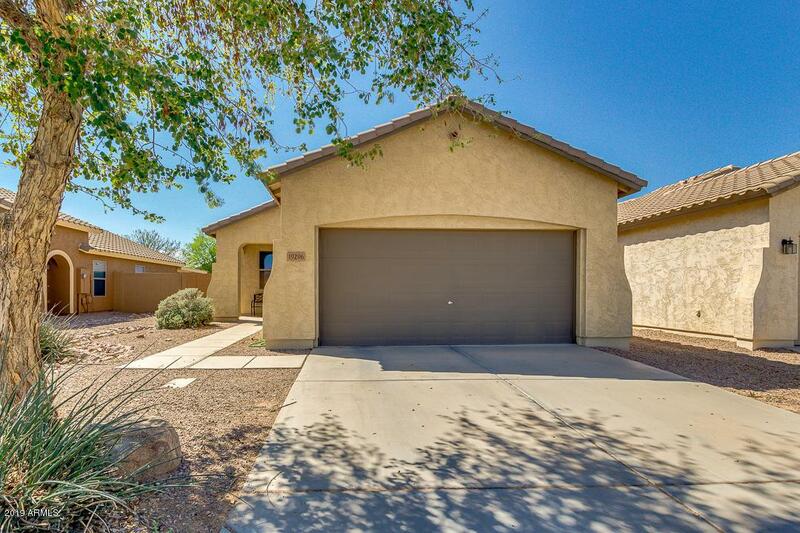 Perfect, low traffic street location with greenbelts nearby! Gorgeous Kitchen with Stainless Appliances including Smooth Top Range and Double Door Refrigerator! 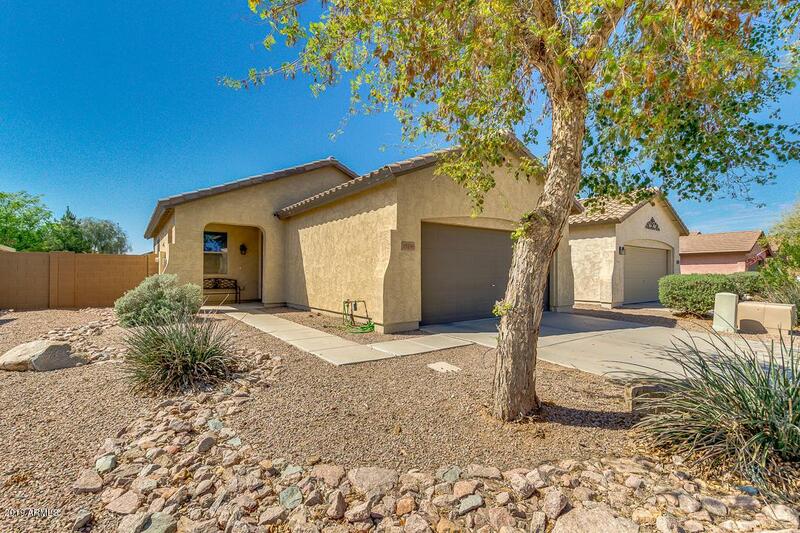 Private Backyard with Patio and Low Maintenance Desert-scape! Private Split Master Suite has full wall of closets! Ceiling Fans Everywhere! Washer and dryer included too! Opportunity to own a barely lived in Home at a Great Price!